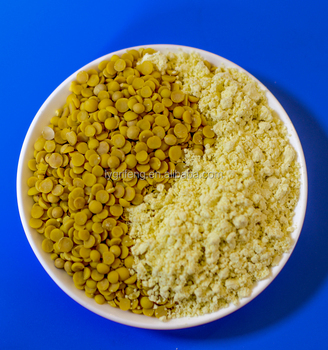 Soya Lecithin powder is a form of human cell membrane, particularly important component of brain cells, its human cell growth, metabolism and regulate the physiological functions of organs heart and brain play an important role. 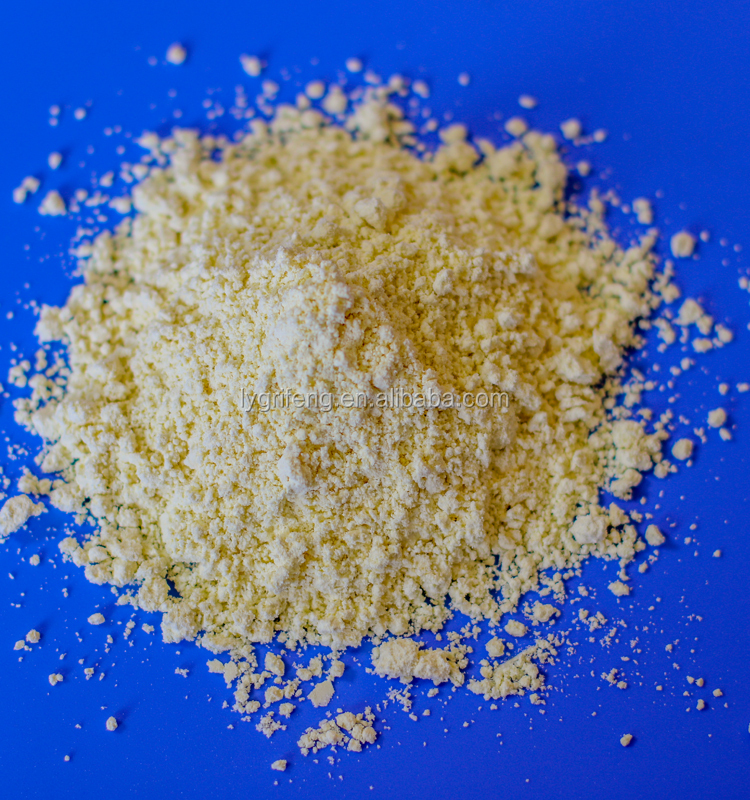 Lecithin powder contains choline is an essential component nutrients, at the same time is a good natural emulsifier and fat metabolism in the body to purify the blood and body care has a unique effect. 1. Your inquiry related to our products or prices will be replied in 12hours. 2. Well-trained and experienced staffs to answer your enquires in fluent English. 3. All our products have high quality warranties. 4. Sample order can be delivered within 3 working days, small order 3-5working days, mass order 7-10working days. 5. Samples can be offered by free,customers just need to pay the freight.But the freight can be returned to our customer after he/she places formal order with us. Lianyungang Nippo Group is constituted by Lianyungang Rifeng Calcium & Magnesium CO.,LTD and Lianyungang Riping International Trade CO.,LTD,and the business includes production, sales and trade. Lianyungang Rifeng Calcium & magnesium Co.,Ltd was founded on January 31, 2007,with the registered capital of 9.5 million .It is a Sino-Japanese joint venture company which is the Asia’s market leader in producing Magnesium chloride & Calcium chloride with Pharmaceutical grade, food grade and industry grade. To avoid the high heavy metal of sea water, we used the natural mine of 200 million years ago as the raw material . We introduce the advanced technology from Japan, implemente the management of 6S.To meet the requirements of CAC,we established a perfect GMP,SSOP,HACCP management system. 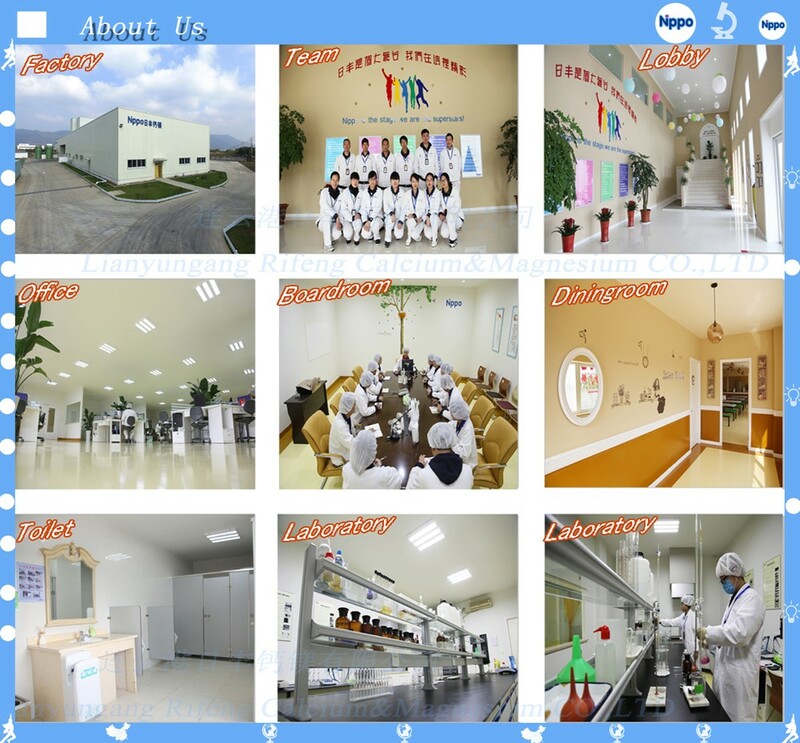 Our factory is about 27,000 m2 in Lianyungang Economy & Technology Development Zone,Jiangsu.It is 18 kilometers away from harbor and railway, thus we enjoy very convenient transportation. Our company possesses the modernise equipment, the advanced analytical instruments and the perfect quality control system. Also a professional team serviced in the company. We export the goods to Asia, North America, Australia and some European countries for a long time, which has won a high reputation among our customers with the high quality , competitive price and in time delivery. We will insist on the enterprise spirit as "sincerity & innovation" and the management purpose as “good quality creates value”, to support our customers with first-class services. Lianyungang Riping International Trade CO., LTD was founded on March 4, 2010, with the registered capital of five million RMB, it provides hundreds of products for our clients. 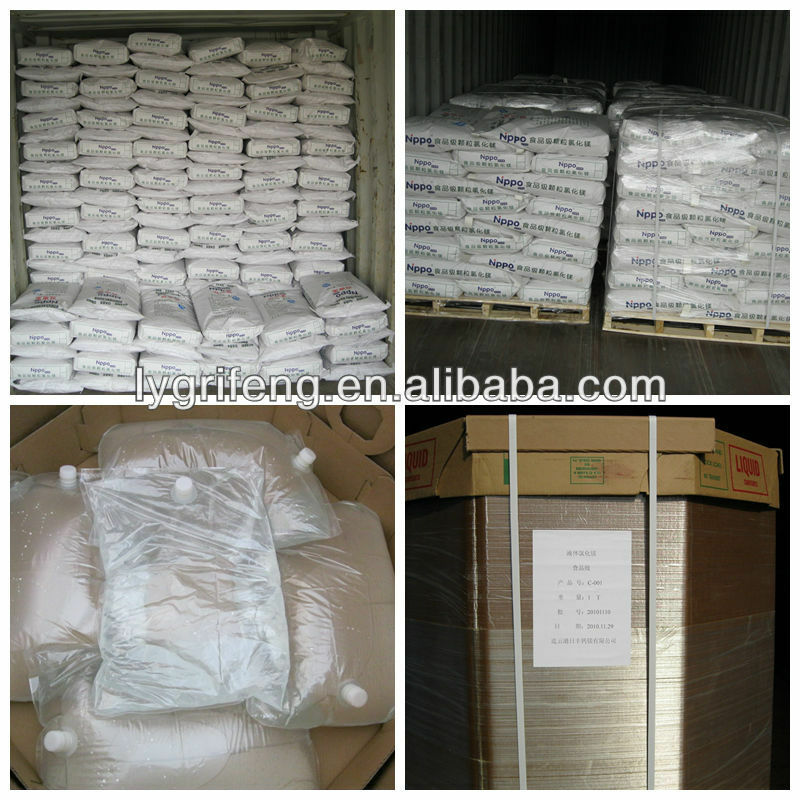 Such as magnesium oxide , magnesium hydroxide, calcium sulphate, sodium carbonate etc. Lianyungang Rifeng Calcium & Magnesium Co., Ltd.